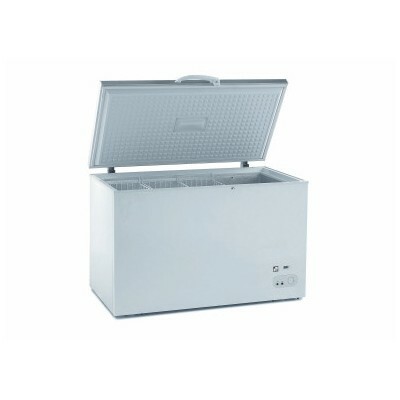 FREEZERS There are 11 products. 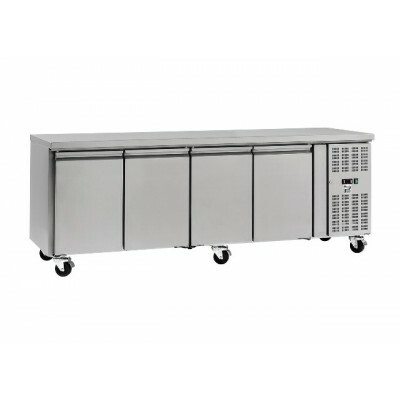 We sell fridges for all catering purposes. Please check our selection. 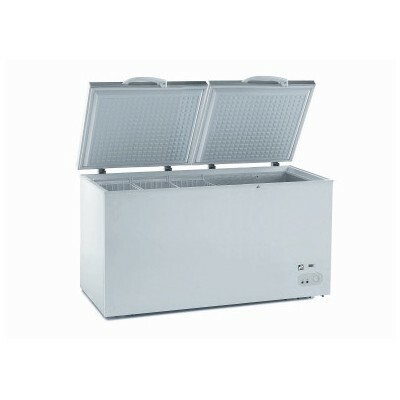 Chest freezer with stainless steel lid, adjustable temperature, white base, aluminium cabinet walls. Supplied with 2 metal baskets. Static cooling system and manual defrost. 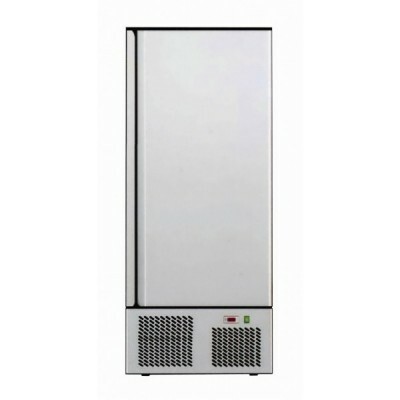 Upright freezer with digital control panel and fun assisted cooling. 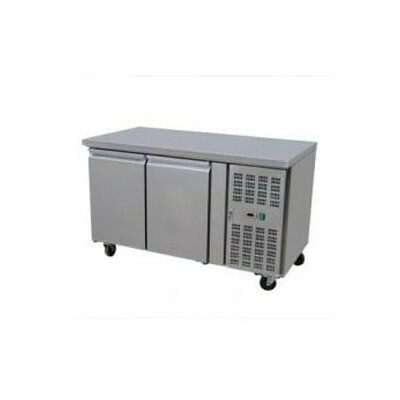 Upright freezer with digital control panel, fan assisted cooling and auto defrost function. 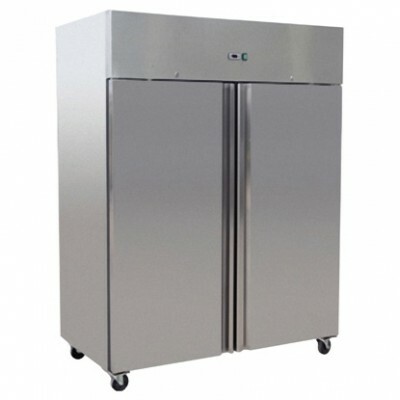 Upright freezer with digital control panel and fun assisted cooling. 2 years on site warranty. 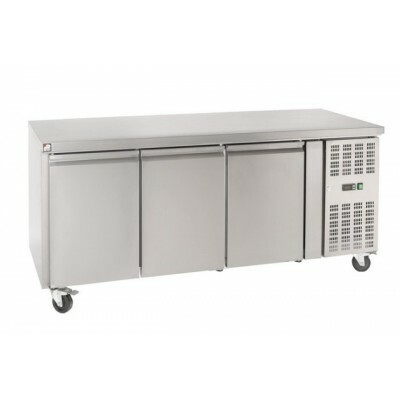 Freezer Counter with stainless steel interior & exterior, automatic door closing mechanism, heated door to avoid sticking, fan assisted cooling, forced evaporation of defrost water, CFC free 60mm injected polyurethane insulation, digital temperature control, easily replaceable magnetic gasket, castors as standard, free fitted locks, temperature range -18 to -22C, class N (+16 to +32C). 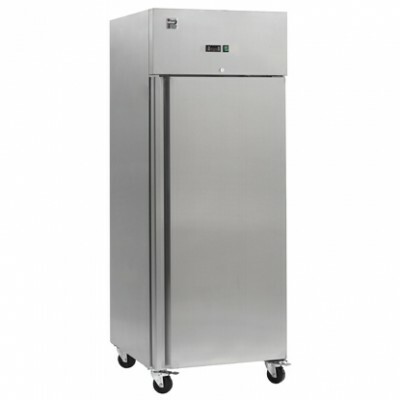 Upright freezer with digital control panel, fun assisted cooling and auto defrost function.2 years on site warranty. 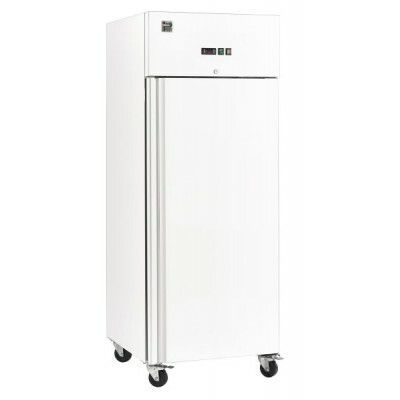 Upright double door freezer with digital control panel, fun assisted cooling and auto defrost function.2 years on site warranty.